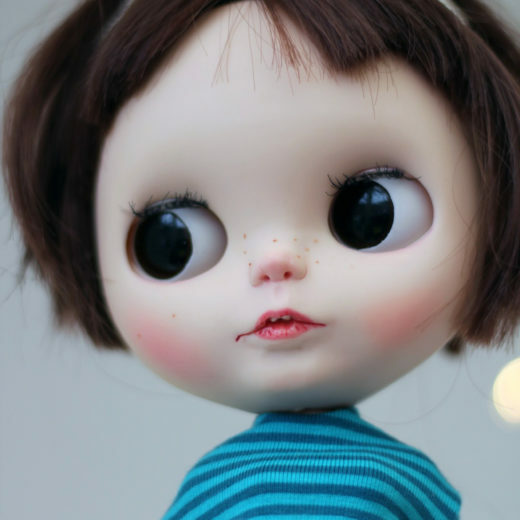 Hello, I am Katie from pugsanddolls. 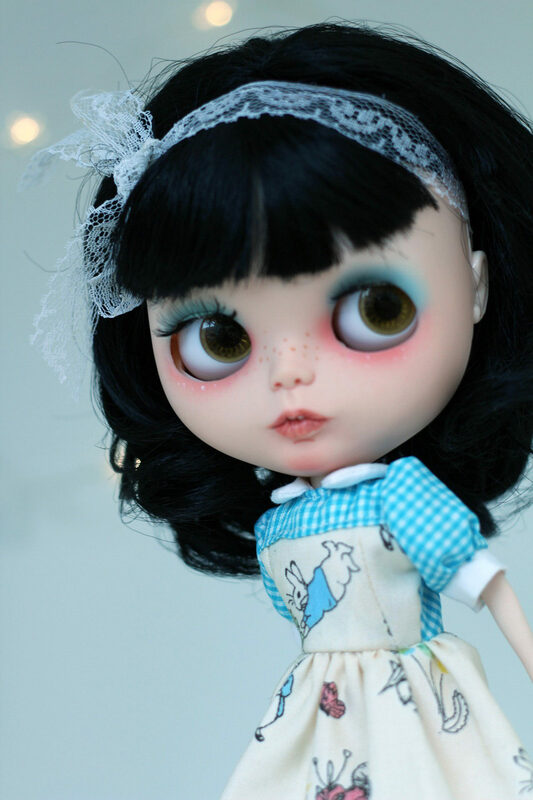 How do I start well, I absolutely love Blythe and have become addicted to Blythe, when I first discovered Blythe in 2016 and I can’t believe I have lived my life so far not knowing about the wonderful dolls. 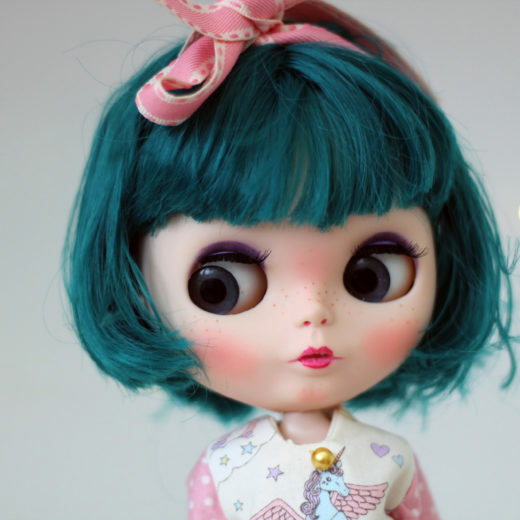 I am 20-something and living in Bristol, England and was born in Bristol as well, I work in retail and my hobbies include collecting and creating Blythe dolls and clothing for them, as I enjoy sewing, other things I like to do in my spare time is to run, cycle and family time. I named my little shop pugsanddolls, as I am obviously obsessed with Blythe and pugs which I have a pet black pug and she is my little fur baby. 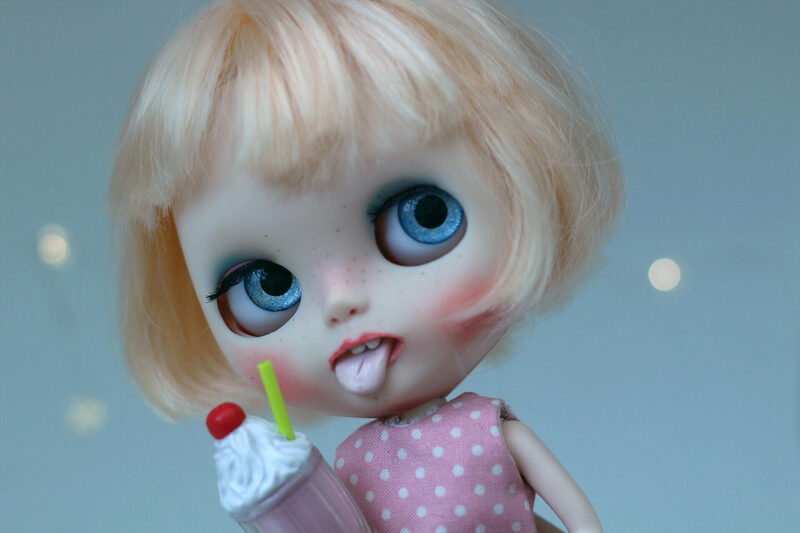 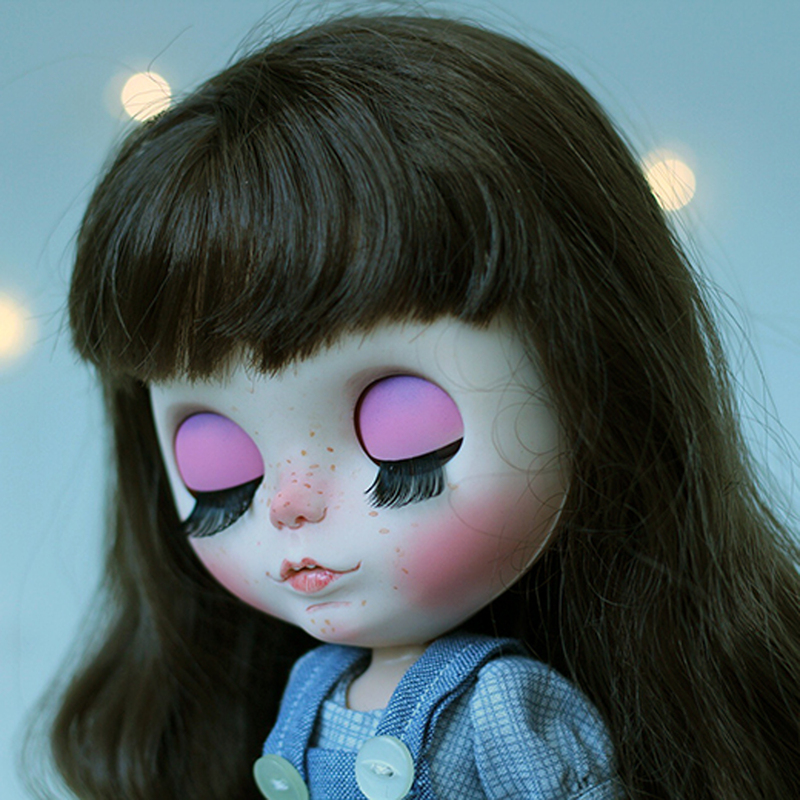 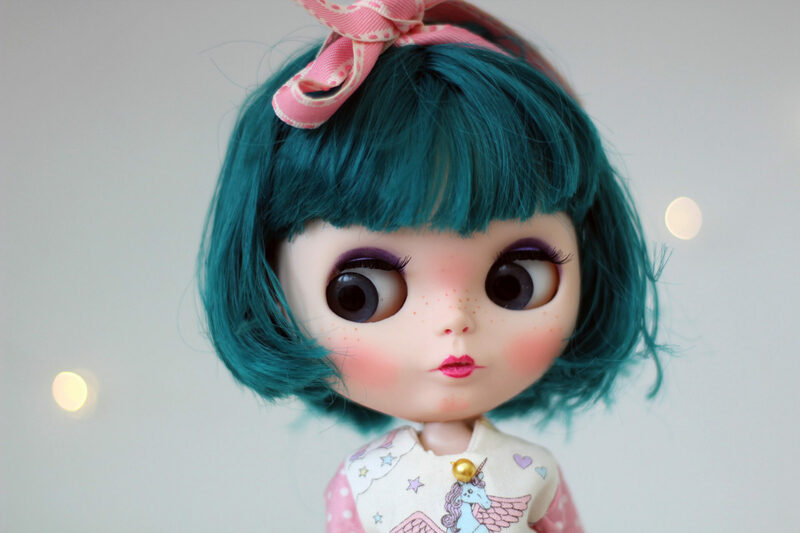 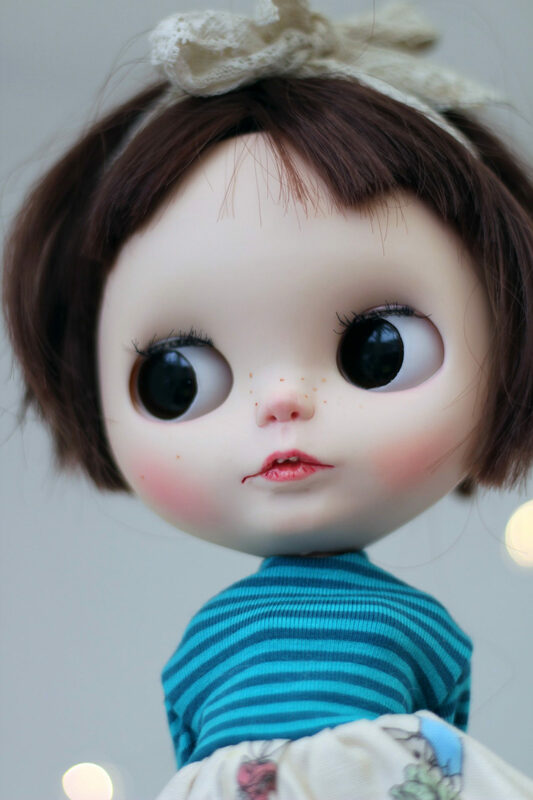 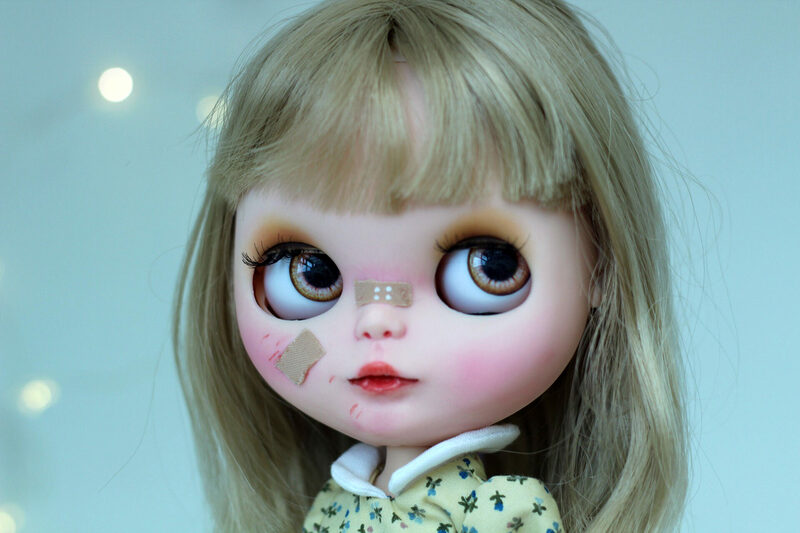 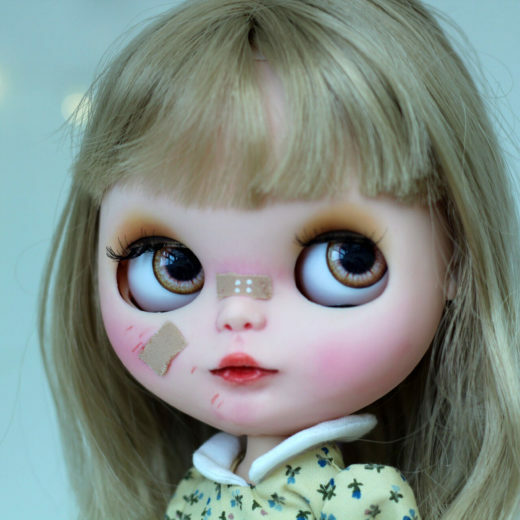 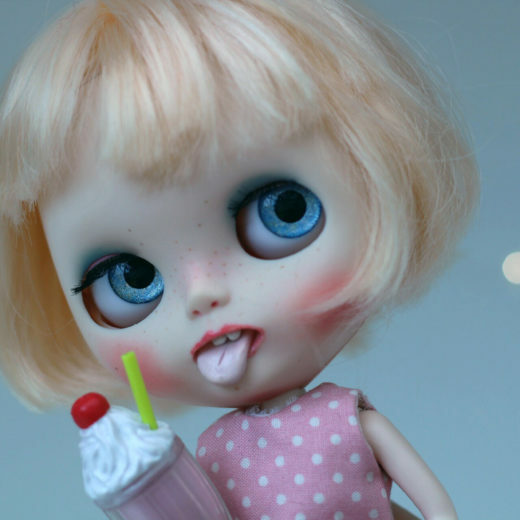 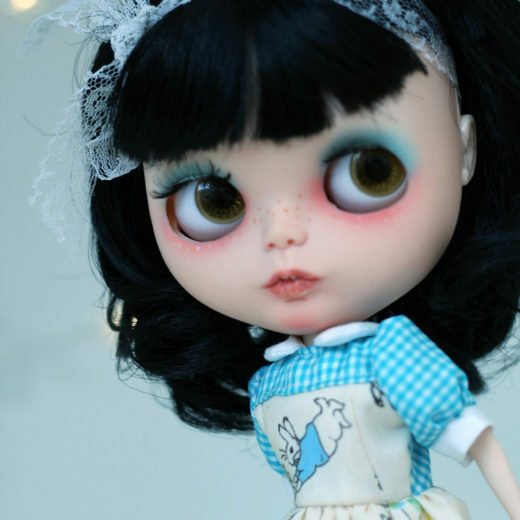 I started to create Blythe dolls in late 2016 and after becoming more confident with creating and carving, I then started to sell my custom dolls and they have now gone all around the world and I am so grateful to everyone who purchases my creations, as I have a passion for customizing Blythe doll.